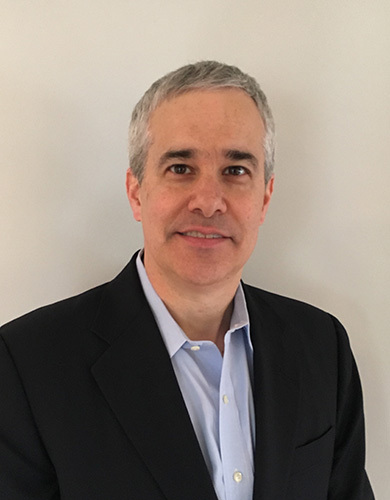 Bio: David has over 25 years of experience as an investor, advisor, and board member, with expertise across early and late stage venture capital, growth investing and secondary deals, as well as in technology operations and entrepreneurship. 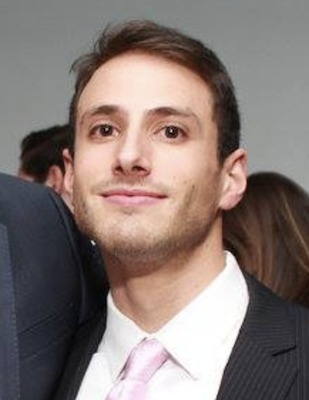 Before joining Blue Ivy, David was Senior VP Corporate Development and Business Development for DataXu, a marketer-aligned data and analytics company.Prior to his time at DataXu, he was a Director with the global venture and private equity firm 3i, and Managing Partner at Great Point Capital (established to manage a venture portfolio spun off from 3i.) This includes Board Directorships with ten companies, as well as strategic advisory work at both the Board and operating levels. His pursuit and passion is helping disruptive technologies and ideas to scale commercially. 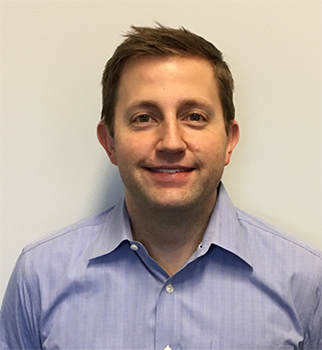 Prior to his tenure with 3i, David was Co-Founder and COO of Exygy, focused on GPS and wireless technology. He also worked in the Private Equity group at GE Asset Management, where he specialized in late stage venture and growth capital opportunities. David received his BA in History from Yale in 1991, and an MBA from the Tuck School of Business at Dartmouth in 2000. 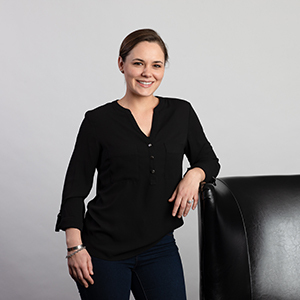 Bio: Carly has spent her career with technology companies, in business development and product roles. 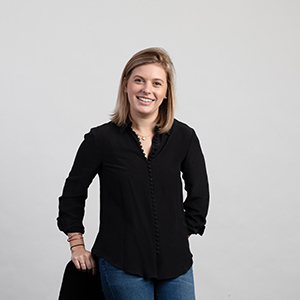 Prior to joining Blue Ivy Ventures, Carly worked at dataxu, a marketer-aligned data and analytics company, where her responsibilities included overseeing strategic partnerships, managing multiple BD relationships and leading product development efforts. Carly has a bachelor’s degree from Dartmouth College, where she was on the women’s varsity rowing team. Bio: Mark is a Founding Partner of Las Olas Venture Capital, an early stage venture fund focused on Florida and other underserved venture capital markets. Prior to starting Las Olas VC, he spent 15 years at Higher One as CFO, Chairman, and then CEO, where he had a major hand in steering the company from its first round of seed funding and multiple rounds of venture funding all the way to its successful IPO in 2010. Since 2008, Mark has been an active angel investor and has invested in over 30 companies. He is also a Director of the Founder Institute – South Florida, where he helps budding entrepreneurs get their companies started. Mark holds a BA and MA in Economics from Yale University. He was also a founding officer of the Yale Entrepreneurial Society and on its board from 2000 to 2010. Bio: Rebekah has 18 years of experience in global financial markets and businesses, with a proven track record in asset allocation, portfolio management, and investing. 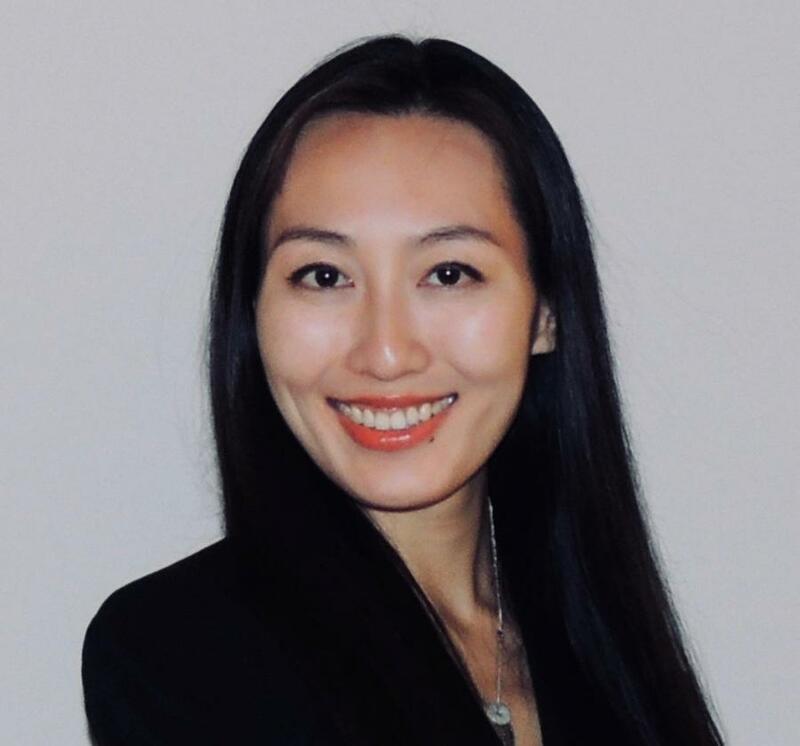 She started her career with the EDB Singapore before spending more than 6 years with a multi-billion dollar single-family office investing across asset classes. Rebekah then joined JP Morgan Asset Management. After JP Morgan, Rebekah joined CDPQ, Canada’s 2nd largest pension plan when it first opened its Asia Pacific HQ in Singapore, covering investments throughout Asia. She currently invests and advises several startups, growth companies, angel networks, and family offices. Rebekah is an active contributor to Singapore Institute of Directors (SID) and Yale Alumni Association and has degrees from LSE, Yale University and the CFA/CAIA professional designations. Bio: Mat is Founder and President of LKM Ventures, a firm that advises, invests in, and helps manage technology and media businesses. 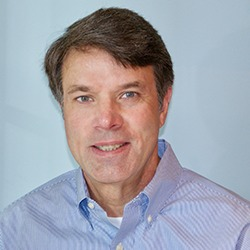 Over the past 30 years, he has held CEO and other executive roles at companies in search, advertising, publishing, communications, and identity security, and has been on the boards of companies from startups to multi-billion dollar corporations. He also served in the federal government and has overseen government affairs, policy, and regulatory initiatives in the private sector. He holds a BA from Yale and completed the Executive Program of the Colgate Darden Graduate School of Business Administration at the University of Virginia. Bio: Marc is a prolific inventor and medical product developer, with broad operating experience as both an entrepreneur and acquirer. He has held a variety of innovation and executive positions at ODC, Medtronic, Abbott, Facet Solutions, Synthes, and Johnson & Johnson. He has played a central role in R&D, M&A transactions, IP strategy, in- and out-licensing of individual technologies, and post-M&A integrations, including the $19.7B acquisition of Synthes by J&J. 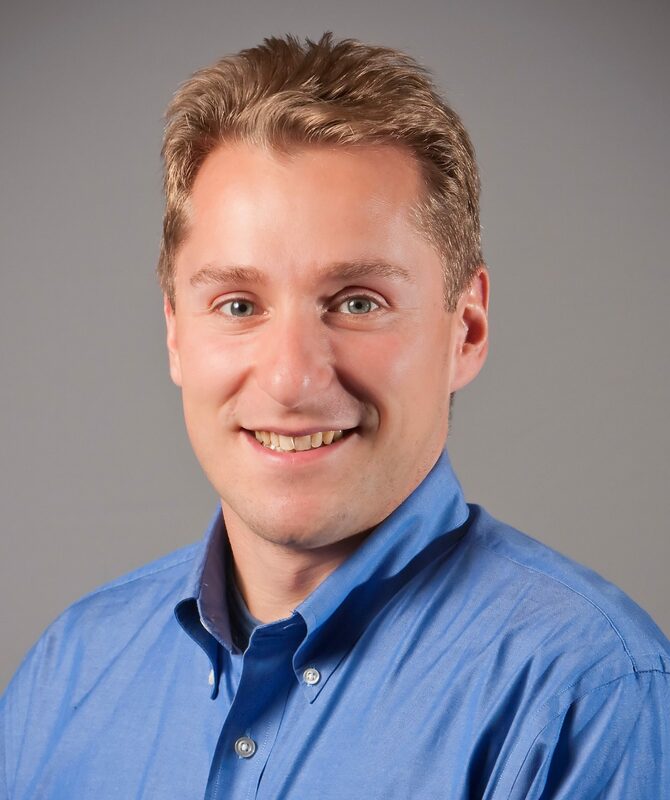 Marc earned a BS in Physics at Ursinus College, an MS in Mechanical Engineering at the University of Wyoming, a PhD in Kinesiology at Penn State, and an MBA from Yale. 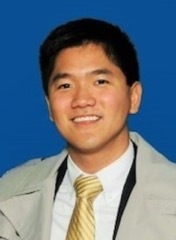 Bio: Phong is an accomplished technology executive and entrepreneur. 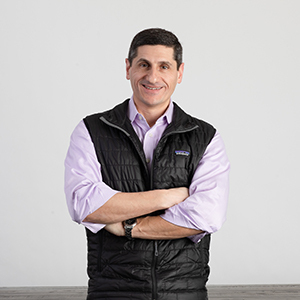 He serves as EVP of Product Management & Strategy for Accolade, a leading on-demand healthcare concierge (one of Forbes’s 25 most promising companies). 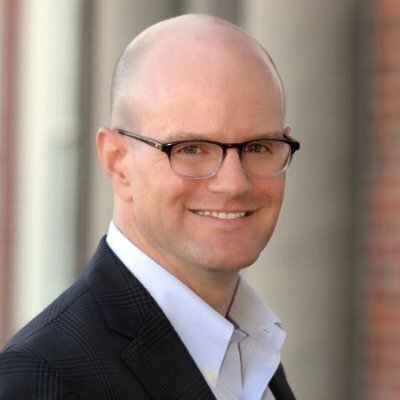 Previously, he served as SVP & General Manager for Concur Technologies, a travel and expense SaaS pioneer (sold to SAP for $8.3B) and as Vice President for SAP across key functions including mobility, emerging markets, and corporate development. 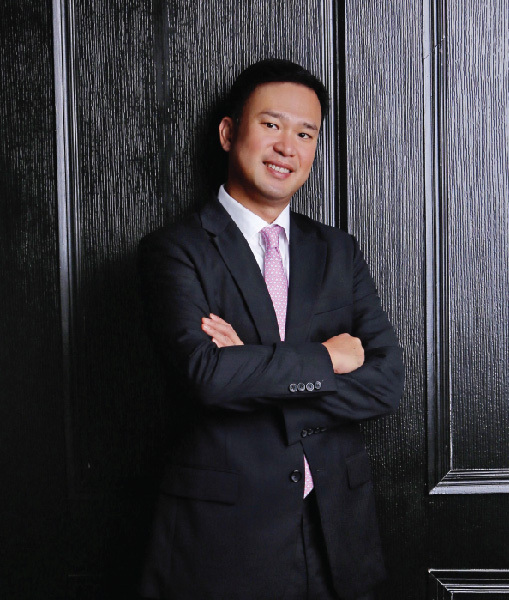 Phong has an MBA from the Tuck School of Business at Dartmouth and graduated as a Joseph Wharton Scholar from The Wharton School of the University of Pennsylvania. Bio: Michael joined the private fund placement agent Monument Group in 1998, and is a Partner in the Boston office. Monument has assisted its clients in raising 79 funds, totaling $86B of equity, and has investor coverage responsibility in the US. Previously, he was a Senior Research Associate at Cambridge Associates, where he was responsible for PE. Prior to this, Michael worked in Merrill Lynch’s Media Investment Banking Group. He has a BA in Political Science from Yale and an MBA from The Tuck School of Business at Dartmouth. He is FINRA Series 7, 63 and 24 registered through Monument Group. Bio: Northrup has broad private equity experience. In 1990 he founded Noonmark Capital to acquire small, high-growth specialty manufacturers. The firm led a series of successful buyouts, and Northrup currently invests in earlier stage private companies. Previously, he was an associate at Goldman Financial Group and later at Shawmut National Ventures. Northrup serves on the investment committees of the $900M University at Buffalo Foundation and the Seymour H. Knox Foundation, and on the boards of several nonprofit organizations. He received a BA from Amherst College and an MBA in Finance and Organizational Behavior from the Yale School of Management. 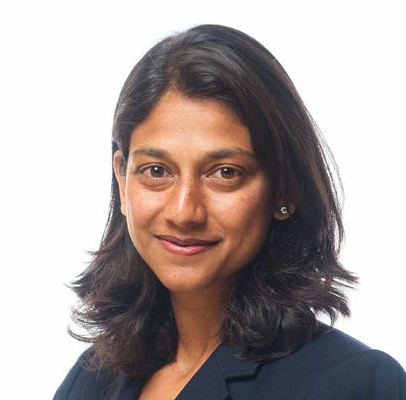 Bio: Reshma’s experience includes public and PE investments, strategy consulting, and business development in healthcare. As Director of Business Development for Stanford Health Care, she facilitates strategic program growth. Prior to that, she was a Partner at Impact Consulting, where she assisted venture-backed health tech and life sciences companies with business development, market strategy, and pre-market planning. She also worked as an Associate in Pinnacle Ventures, evaluating venture investments in med tech, digital health, and life sciences startups. Reshma has a BS in Biomedical Engineering from Yale and an MBA from Stanford. Bio: Neil has worked in industries from AI/machine learning to financial services, networking, robotics, and more. 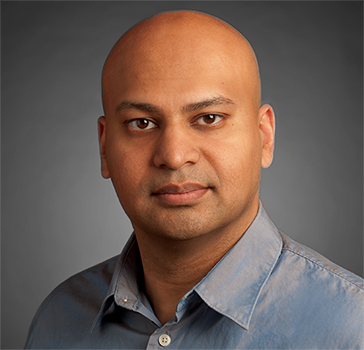 He has broad expertise in engineering and software development, product management, sales, and market strategy. He is now a product manager at Google Life Sciences, working on surgical robotics. Previously, he was in the Apps group, leading large brands strategy for Google Plus, and drove major initiatives in the Ads org. 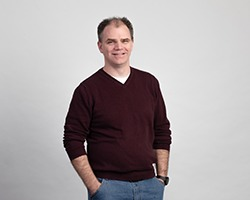 Prior to Google, Neil worked in financial services at ITG (an international broker-dealer) and developing proprietary trading and analytics tools for Wellington Management. Neil holds a BS in Computer Science from Yale University. Bio: Ali’s expertise includes capital raising, market development, sales and product management, and she has led both early stage business development as well as F100 initiatives. 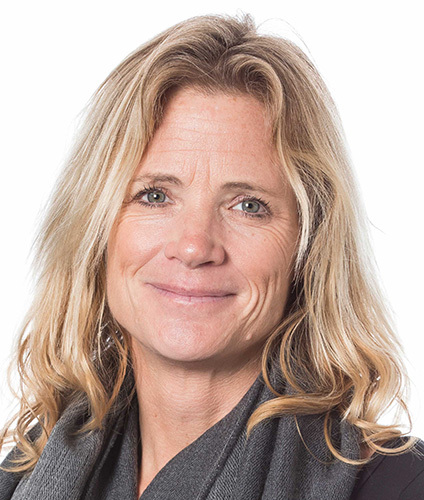 She is now founder and managing partner of York Street Strategy, a consultant assisting venture-backed tech companies, and is founder and CEO of Rethink: Circular, an advisory firm helping companies adopt circular economy principles. Past roles were at Seagate, Archetype Solutions, Genius.com, Alliances Wyse (acq. by Dell), and BEA Systems (acq. by Oracle.) Ali has an Economics Degree from Yale and is pursuing an Executive Master’s in Public Policy at the London School of Economics. Bio: David is an investor and financial strategist with experience in companies and capital markets/M&A, with a focus on energy and technology. He has also directly invested in a number of private companies. He spent over a dozen years at Goldman Sachs Group, most recently as co-head of Investment Banking Strategies. He has managed portfolios for global macro hedge funds Fortress Investment Group and Tudor Investment, served as a CFO of a solar power plant, and was partner and CFO at a boutique investment bank. He graduated from Yale College with a BS in Mathematics and holds an MS in Scientific Computing and Computational Mathematics from Stanford. Bio: Jaques is Executive Senior Vice President at Brookfield Asset Management, one of the world’s leading private equity firms. 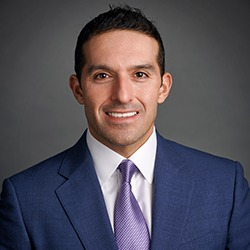 Based in New York City, Jaques leads the firm’s family office coverage effort where he focuses on deal syndication across private equity, real estate, infrastructure, power and renewables. 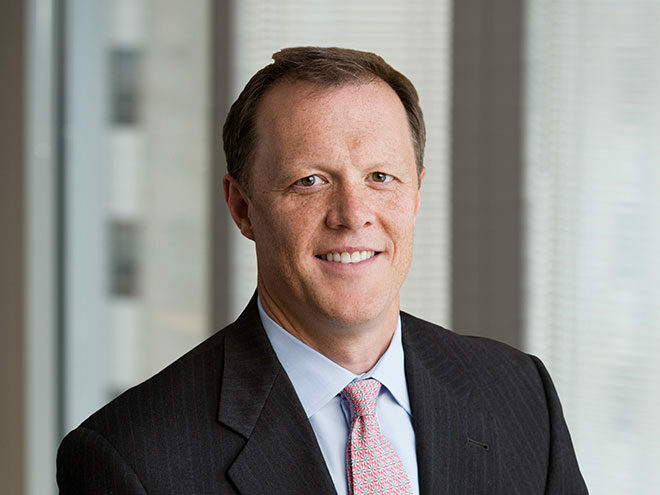 Prior to Brookfield Jaques was a senior coverage officer for UBS Global Family Office Americas where he delivered UBS’s capabilities and expertise across the firm’s global wealth management and investment banking platforms. In this role he focused on financing and advisory mandates for family office portfolio companies, unique private investment opportunities, and tailored lending solutions. He has also been an investment banker with Credit Suisse, serving as a senior family office coverage officer. He has extensive private equity and alternative asset management experience. 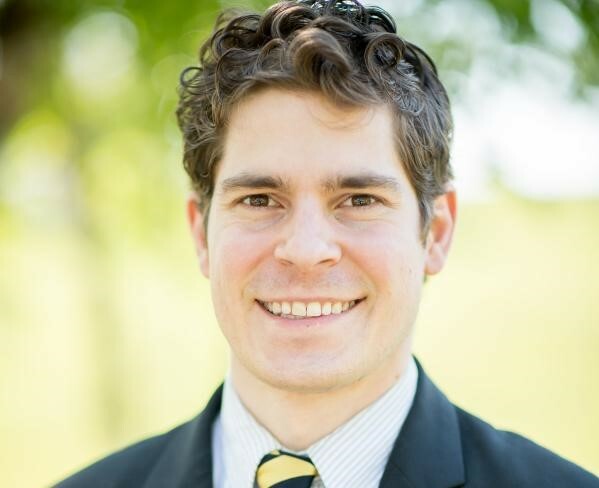 He earned a BA from Bowdoin College with a dual major in Economics and Political Science, and an MBA in Asset Management from Yale School of Management. Bio: Raymond is a successful entrepreneur and active angel investor. He is also a Lecturer in the Practice of Entrepreneurship at the Yale School of Management and Adjunct Professor in Entrepreneurship at Babson College. He founded GigaMedia, the first broadband internet company in Asia (its US$280M IPO was one of the largest for an internet company prior to 2000). He also founded Luckypai, a leading TV shopping company in China (sold to Lotte Home Shopping for US$160M). He received his BA from New York University, MBA from Yale School of Management, and MPA from Harvard JFK School of Government. 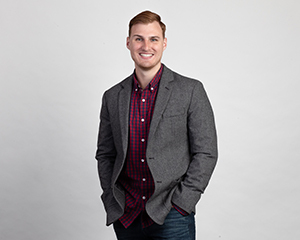 Bio: Josh (YC’14) works on the Growth team at WeWork, helping the company scale the business across the world while providing data and insights for senior sales leaders. Previously, he lived in San Francisco where he worked in Business Development for Box.com and also in operations for a start-up mortgage lender that was acquired by SoFi. He was a 4-year varsity rower on Yale’s lightweight crew team and spent a summer rowing for the US National team out of Princeton, New Jersey. 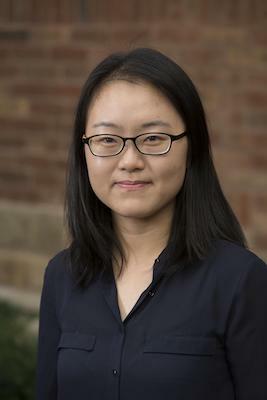 Bio: Wenping is a PhD candidate in the Cell Biology Department at Yale and a Pro Bono consultant for a biotech start-up. Prior to the consultant role, she worked at the Office of Career Strategy as a career fellow and served as the public relation chair of the graduate and professional student senate at Yale. 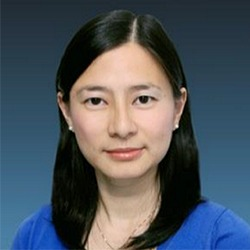 Wenping holds a bachelor degree in Biological Sciences from Nanjing University. Bio: Eugene (YC15) is currently a program manager for Google Cloud, where he works to develop large enterprise customers. 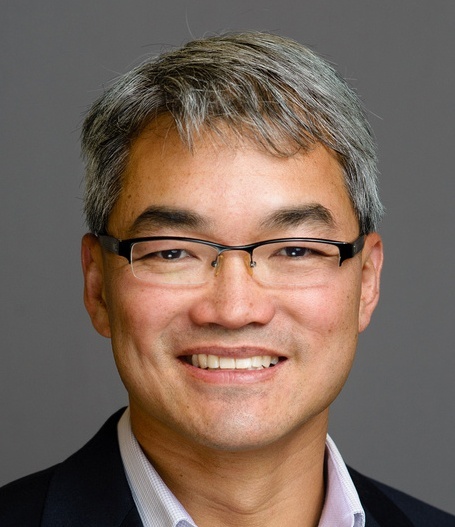 Prior to Google, Eugene worked in vendor management at Amazon, as a Workday consultant for Mercer, and an account executive at Darktrace. Eugene holds a BA in Economics from Yale University. Bio: Trey has spent his career as an investor and advisor at several large financial institutions. He started out in the investment banking division of Deutsche Bank, focusing on M&A transactions and equity and debt financings for large corporations in the Oil & Gas sector. Subsequently, he transitioned to the bank’s Distressed Products Group where he helped manage a $1 billion trading book investing in distressed credit across multiple industries. He is deeply passionate about seeing good ideas and great founders succeed by giving them access to capital and helping them create a strategy on how best to put it to work. He is bringing this vision to fruition by collaborating with entrepreneurs and facilitating introductions to investors in New York City. Trey holds a BA from Yale University, where he was a member of the varsity baseball team. 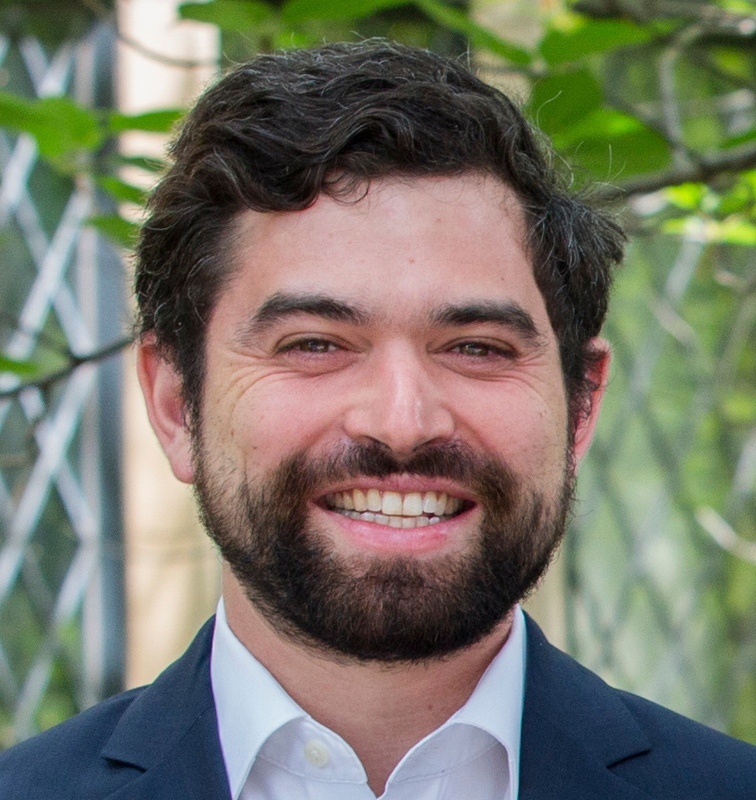 Bio: Matthew is the co-founder of Raise Green, a crowdsourced financing company for renewable energy projects. 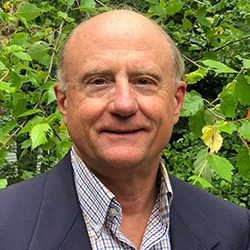 Previously, he spent two years doing statistical programming for the Data-Driven Yale research group while obtaining a Masters of Environmental Management Degree from the Yale School of Forestry & Environmental Studies. Before graduate school, he spent four years as a Senior Staff Environmental Scientist at Landau Associates, Inc. investigating contaminated properties, overseeing clean-up actions, and providing air emissions modeling for regulatory compliance. Matthew also holds a Bachelor’s of Science in Environmental Science with a minor in Chemistry from Western Washington University. 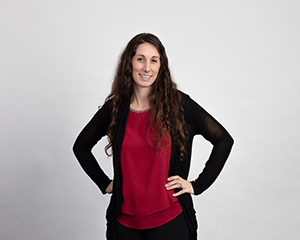 Bio: Sophia is currently an energy industry analyst at the Federal Energy Regulatory Commission (FERC), where she serves as an expert witness on cost of capital for electric utilities. Prior to FERC, Sophia was a senior consultant in the energy practice at Navigant Consulting, Inc. and a project controller at Deloitte Consulting LLP. 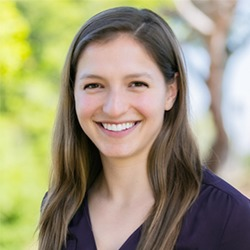 She was also an Environmental Defense Fund Climate Corps Fellow at KKR & Co. L.P. Sophia holds a Master’s degree in Environmental Management from Yale University and a Bachelor’s degree in Finance from Georgetown University. Bio: Will has been in the biological sciences for over a decade, specializing in metabolic disorders and antibody production. As scientific officer at Proteintech, he has worn many hats in marketing, R&D, and strategy, including hosting a podcast on career development for scientists called The Incubator. Will has a B.S. in Cellular and Molecular Biology from the University of Michigan and a PhD from Yale University (’15). Bio: Sarah (YC’13) works in Business Operations at Tesla Energy. Previously, she was a Project Development Associate at SolarCity and head researcher for the CEO of Eurasia Group, where she built energy market investment risk models for Fortune 100 companies. Prior to that, she analyzed energy legislation for Rep. Nancy Pelosi, Democratic Leader of the House of Representatives. Sarah holds a BA with Distinction in Political Science from Yale. 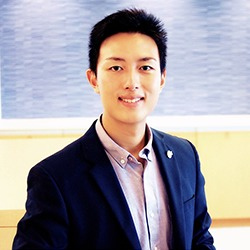 Bio: Yang (YSPH’17) is an MPH candidate at Yale School of Public Health and investment manager at AngelsGlobal, a funding platform and venture fund. At Yale, he serves as a regulatory analyst at the Institutional Review Board reviewing biomedical research applications. Previously, Yang worked at Zhen Fund, an early-stage investment firm in China. Yang received a bachelor degree in Biology and Asian Studies from Macalester College. Bio: Casey (YC’06) works as Chief of Staff to a Mississippi congressman on the House Appropriations Committee and Majority Whip team. Previously, he was a staff member for the House Veterans Affairs Committee and legislative aide to a senior member of the House Armed Services and Intelligence Committees. He holds an MBA from Mississippi State, an MA from the US Naval War College, and is also a graduate of the US Air Force Air Command and Staff College. Bio: Sherry (YC’17) is a senior at Yale College, pursuing a BA in Economics and a certificate in Energy Studies. She interned in the finance department at Sungevity, a solar company, experiencing their announcement to go public through a reverse merger. At Yale, Sherry worked at the Office of Sustainability. 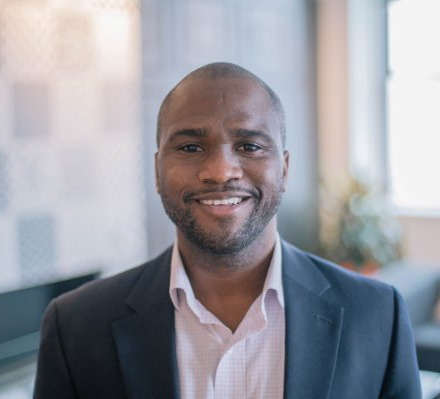 Bio: Javaughn (YC’14) works in Sales Strategy and Operations at Linkedin, providing data-driven insights and process improvements to senior sales leaders. 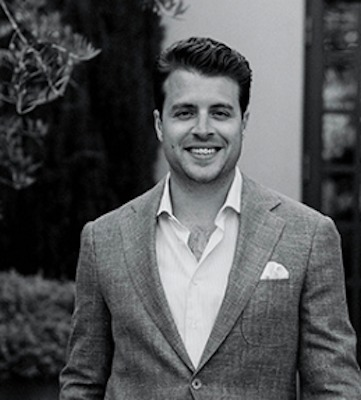 Previously, he was an Associate Consultant at Bain & Co., where he worked on strategic projects for Fortune 500 clients and a venture fellow at Rokk3r Labs where he performed due diligence and provided support to portfolio companies. He also co-founded an e-commerce website called thevinelist.com.